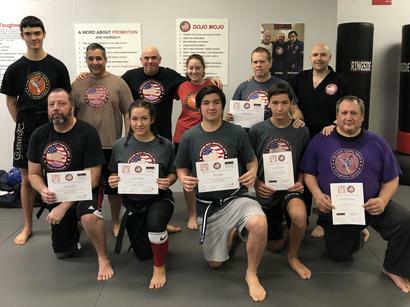 Kyosah Campo is a also a certified Jeet Kune Do/Jun Fan Style Kickboxing instructor (Level 5) and has extensive training in Judo, Ju-Jitsu, Hapkido, Shotokan Karate, and Kobudo. Kyosah Campo is only the third man in martial arts history to hold black belts under both World Kickboxing Champions Joe Lewis and Bill Wallace. 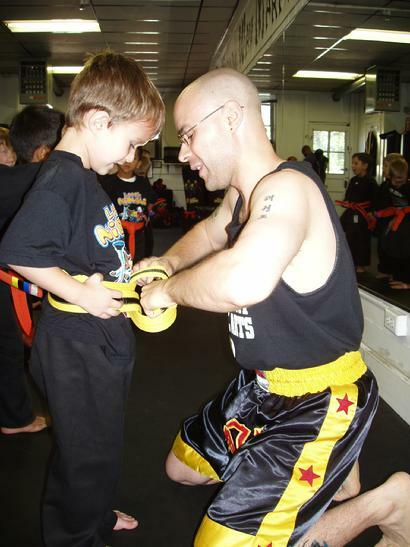 He is certified as a Black Belt and master instructor by the Superfoot/Joe Lewis Martial Arts Systems, the Eastern USA International Martial Arts Association, and the International Black Belt Grand Master Council. Kyosah Campo is a 26-time Martial Arts Hall of Famer, a 6-time Instructor of the Year, and 4-time Master of the Year. 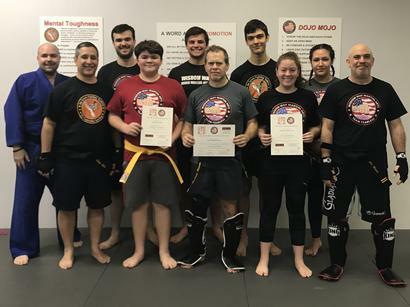 While he enjoys the privilege of training throughout the United States, he feels his most important role in the Martial Arts today is serving the people of his community. He is especially committed to empowering our children with self-confidence. 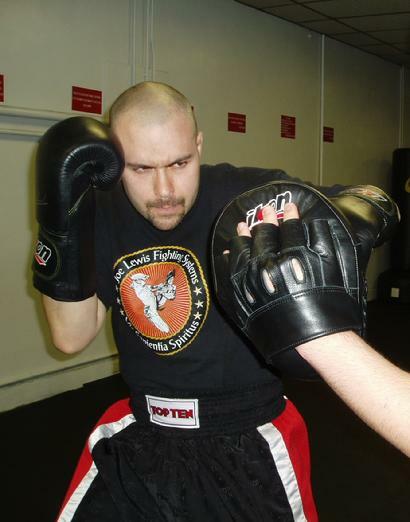 Kyosah Alex was the 2000 Most Improved Student, the 2001 Student of the Year, the 2003 Pound-for-Pound Fighter of the Year, the 2013 Black Belt of the Year, and the 2015 Martial Artist of the Year at Wisdom Way Martial Arts. He was awarded his 1st Degree Black Belt in 2010. He has traveled extensively throughout the United States to train with such industry greats as Joe Lewis, Bill Wallace, Michael DePasquale Jr., Robb Buckland, Ian Marshall, Renzo Gracie, Mike Allen, Mike Lee Kanarek, John Maynard, Walt Lysak, and Rich Ryan, among others. Kyosah Alex is the fourth Black Belt in the Campo family after his father, Kyosah Dennis Campo, his uncle, Kyosah Kevin Campo, and his brother, Kyosah Benjamin Campo. For those wondering about my title, Kyosah, it's quite simple, actually. Kyosah is a Korean term for "teacher". While the title Kyosah has been replaced in recent years by "Sabumnim", it is a simple title used by my instructor, Curtis Inniss, and his instructor before him, Carlos Farrell. I am honored to share a title used by these great teachers. Many of my contemporaries insist on using such titles as "Master", "Grand Master", or even (if you can believe this!) "Supreme Commander". Seriously! However, I don't consider myself anyone's master and dislike the title. Certainly, I have been training and teaching for a very long time, I'm a black belt, and sure, I've earned the title "master instructor". But my name is Dennis Campo; a simple man who wishes to be no one's "master". Like many of you, I have a family, a job, and similar responsibilities. The only difference between you and me, perhaps, is that I am a martial artist, and I love to share my knowledge and experience with those who share my passion. Let's leave our differences at that!